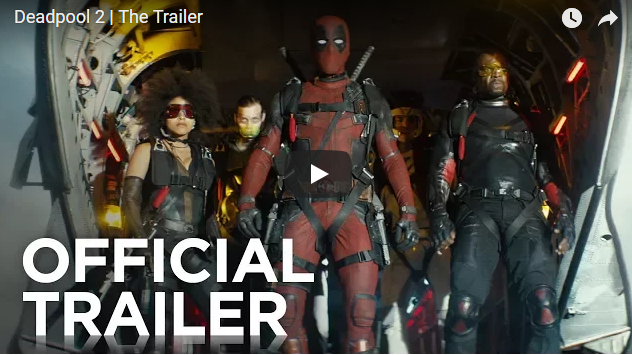 The new trailer for Deadpool 2 has at last arrived, and it’s everything you would expect. Along with featuring the characters returning from the first film, Josh Brolin’s character, Cable, and Zazie Beetz’s character, Domino, are also introduced. Deadpool 2 will hit theaters on May 16. Check out the trailer below.